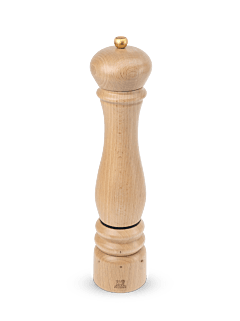 Electric Pepper Mill in Wood u'Select Natural 34 cm - 13.5"
Manual pepper mill with handle in wood red-coloured 13 cm - 5in. 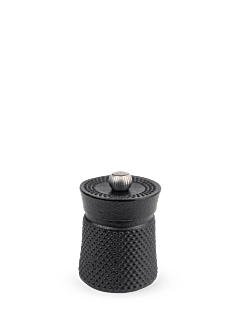 Electric pepper mill in stainless steel u'Select 20 cm - 8in. 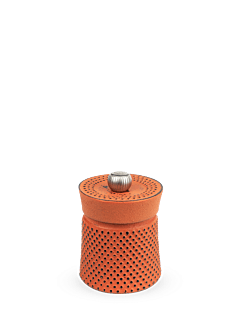 Manual combi salt shaker and pepper mill in acrylic 13 cm - 5in. 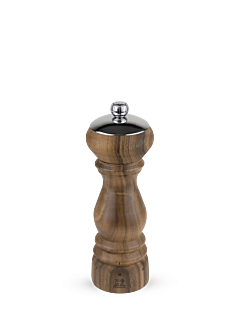 Pepper mill in walnut wood 21 cm - 8in. 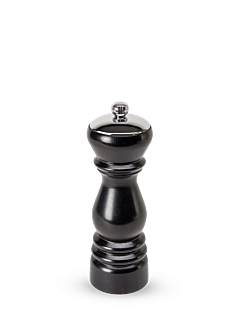 Manual Pepper Mill in Cast Iron Brown 8 cm - 3"
Manual pepper mill in wood and stainless steel 14 cm - 5,5in. Manual Pepper Mill in Cast Iron Blue 8 cm - 3"
Manual pepper mill in wood and acrylic, natural 14 cm - 5,5in. 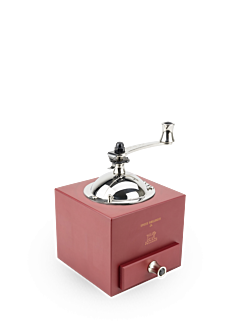 Manual pepper mill in acrylic, red 14 cm - 5,5in. 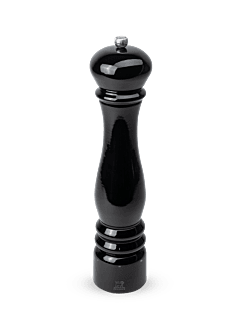 Electric pepper mill in ABS white 17 cm - 7 in.